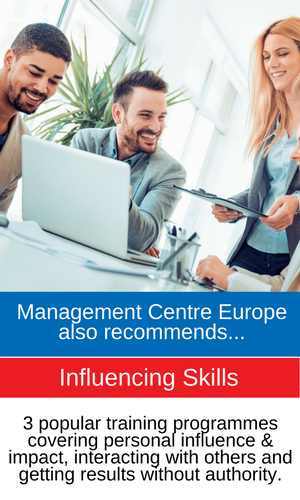 Management Centre Europe has developed key communication skills training programmes that are delivered all over Europe. 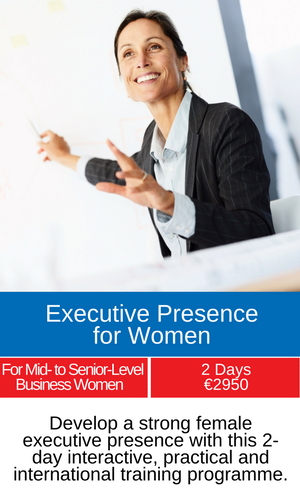 These programmes will help you to develop the skills you need to become a great manager. 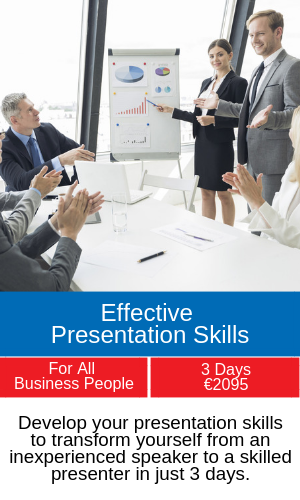 Effective Presentation Skills (3 days) – Being able to present your project, your goals or your strategy to colleagues and bosses is a very important part of your role. 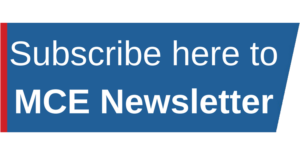 Learn and practice how to become a great professional presenter and get your ideas across professionally. 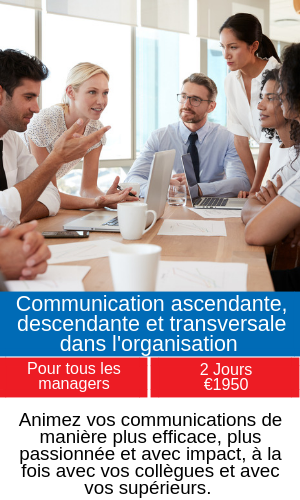 Communicating Up, Down and Across the Organization (2 days) – Learn how to become a passionate and effective communicator and get colleagues and bosses to support your proposal. 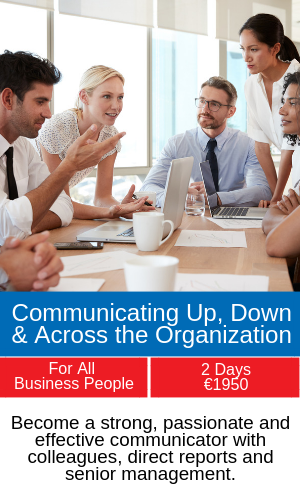 In 2 days, learn the key skills needed to communicate with colleagues, bosses and direct reports. 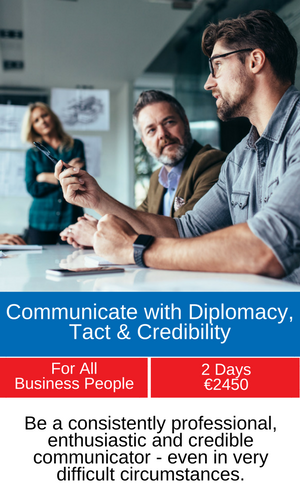 Communicate with Diplomacy, Tact and Credibility (2 days) – As a manager or business person, you need to be a consistently professional communicator – even in difficult circumstances. 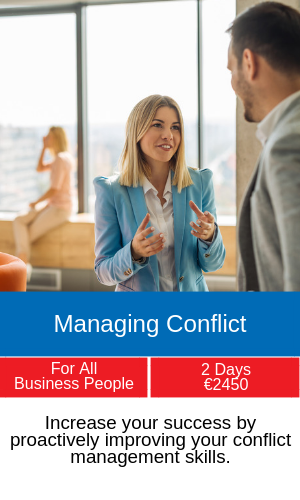 Being diplomatic and tactful doesn’t come naturally to most people – so in 2 days learn and practice the key skills you need to be more professional in all circumstances. 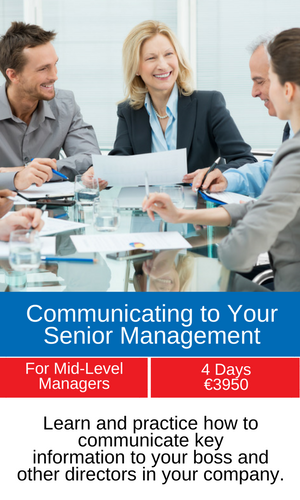 Communicating to Your Senior Management (4 days)– this programme is ideal for mid-level managers who need to communicate with department heads or business unit heads. 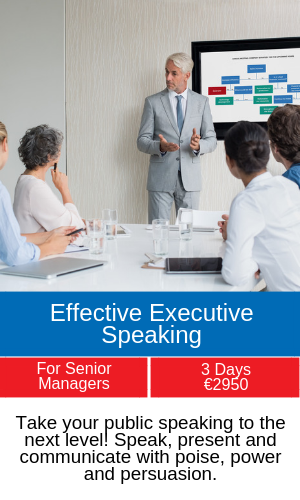 It will give you the skills and practice to understand their needs and expectations as well as covering all the basic communication skills every manager needs.